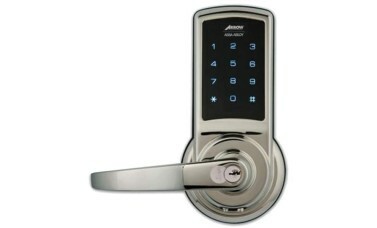 Arrow Revolution stand-alone touchscreen lock combines the functional elements of a cylindrical lockset with the latest technology for electric lock operation. It provides an up-to-date technological solution that is also quick and easy to install. Users benefit from a simple interaction with the lock through a voice guided touch keypad, making day to day use and programming easy. The Revolution is recommended for Local Authorities, Housing Associations, Offices, retail environments, multi-family, hospitality, government facilities, as well as schools, colleges and universities. It provides a traffic control solution for areas requiring restricted access. If necessary, both users and user groups can be easily locked out by the administrator. 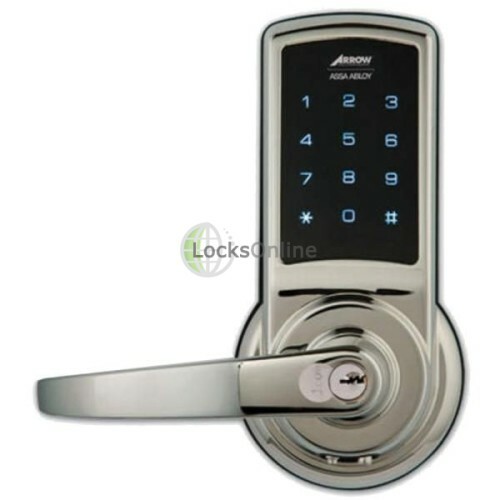 This feature provides a quick lockout option in case of a security concern. and 'U' shaped handles are acceptable designs.